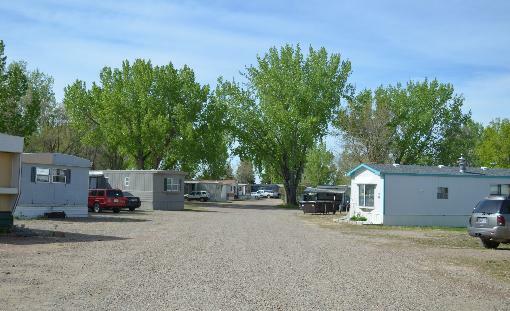 On 11 acres, this 43 unit park offers sites for 35 mobile homes and 8 RV's. In business for 30+ years, visibility to I-94, and access from two entrances, it has enjoyed high occupancy and retains tenants well. 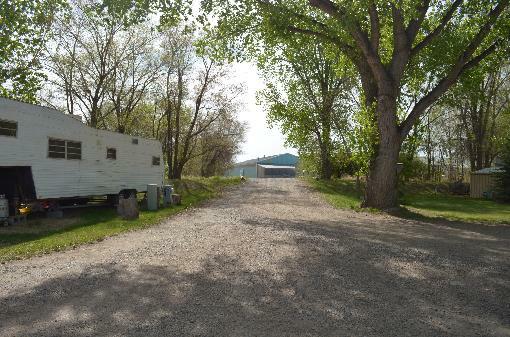 Included on the property is a 1320 sq' shop & former laundry room, complete with heat & water. A pole barn also provides storage for equipment, supplies, and well house. 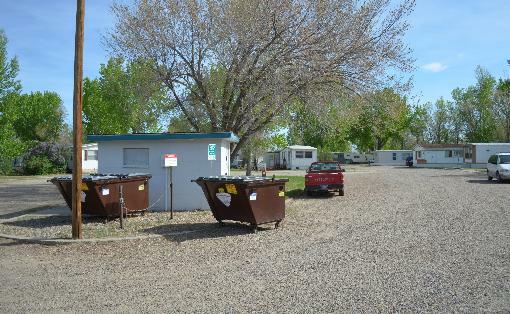 The park has two wells and is approved as a public water system with the state of Montana with a brand new septic system. 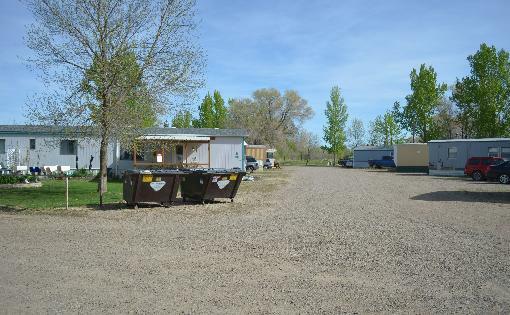 Water for the mature foliage, lawn & garden is provided from an irrigation ditch. 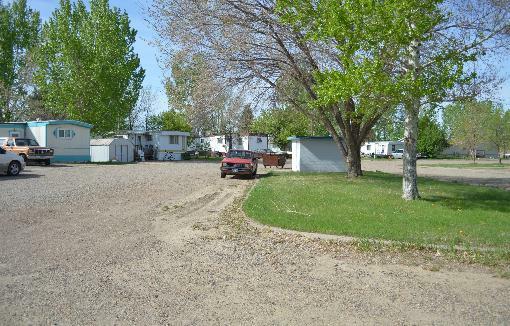 The unused area of the property could be considered for camping, or storage area for tenants. 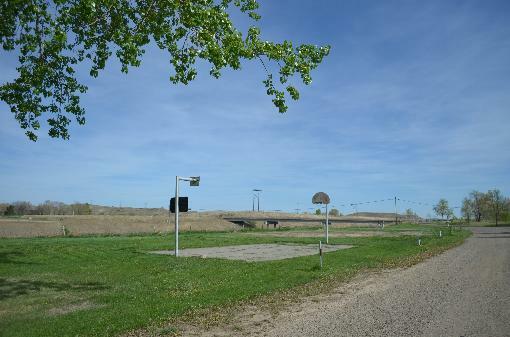 Given this parks proximity to the Bakken Oil activity, it is certainly positioned to enjoy the demand for housing. 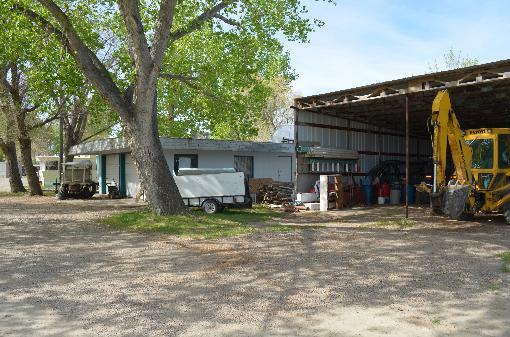 If you are searching for a well established, cared for, income producing property in Dawson County Montana, this opportunity certainly warrants consideration. 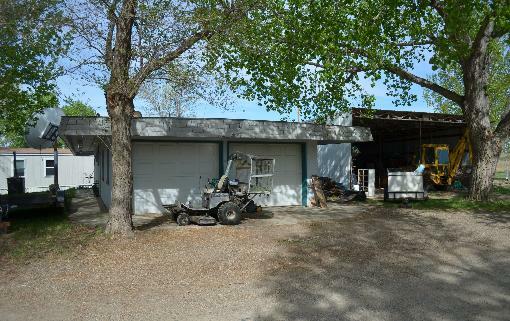 My name is Lisa Kjelstrup and I am the broker/owner of United Country Montana-Dakota Real Estate in Glendive. I have been involved with real estate since 2008 and am licensed in Montana and North Dakota. Our office operates as a team and we pride ourselves on staying ahead of the competition with our forward thinking attitude and willingness to try new things. I am married to Tory Kjelstrup who is the Supervisor of Roadway Equipment for BNSF Railroad. We have two children Faith, who is currently attending law school on an Academic All American scholarship at Creighton University in Omaha, NE and our son attends DCHS high school and enjoys playing football and golf. I am actively involved in several community groups such as Rotary, Kiwanis and Abate. We enjoy several outdoor activities provided by our Eastern Montana countryside such as taking a bike ride on the Harley - boating and agate hunting in the Yellowstone River - camping, tubing and fishing at Fort Peck Lake - hiking the trails in the Badlands at Makoshika Park. I take a pride in my accomplishments of coming to Glendive with practically nothing and building a successful real estate office and team. I have accomplished this by working long hours and dedicating myself to bettering myself as a real estate agent and looking for the next best thing to bring to our office to benefit our clients such as becoming a licensed drone operator for aerial photos and now virtual tours. I have been through the good with bad financially and offer my empathy, experience and knowledge to take you on the journey of buying or selling your next home or property. If you want someone to work as hard for you as I have to make this a successful business please give me a call or text anytime at 406-989-1983 or email me at unitedcountryare@yahoo.com. God bless and I look forward to working with you.